Homes by Fairbanks Home Builders have been a steady and growing presence in the Blowing Rock and surrounding High Country area for nearly a decade. 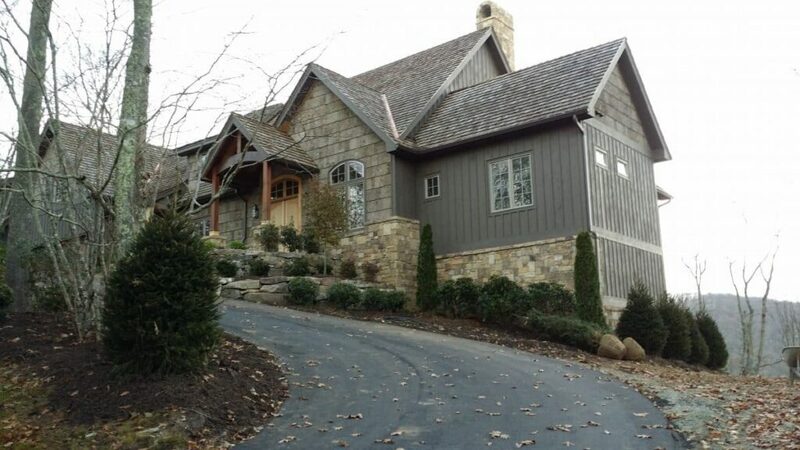 Fairbanks Home Builders is a full- service construction firm that specializes in residential construction, custom home building, room additions and remodeling services in the High Country communities of Boone, Blowing Rock, Asheville, Banner Elk and the Linville,North Carolina area. 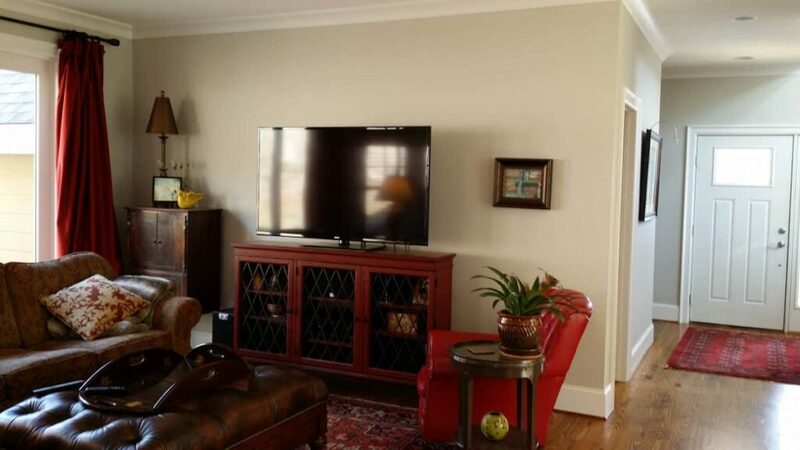 In addition to providing turn-key home building services, Fairbanks Home Builders also performs a lot of remodeling, room additions, outdoor living space and outdoor kitchen projects. We excel at communicating and working closely with our clients and architects to establish a budget and construction schedule that will insure the perfect creation of your dream project. Our team is your team. To find out what that means, call us for a consultation or to discuss your design, build or renovation project needs today. 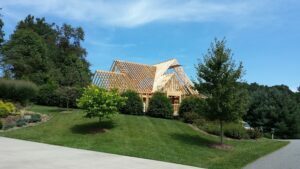 Although we are headquartered in Boone, NC, Fairbanks Home Builders services the entire High Country area of Western North Carolina – including Boone, Blowing Rock, Seven Devils and all of Watauga, Avery and Ashe Counties.